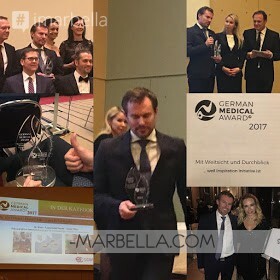 The highly respected German Medical Awards hosted in Berlin took the space this November 25 of 2017 to give recognition to the Ocean clinic of Marbella for their charity work in Africa during the year. 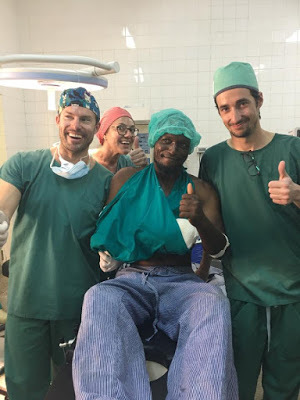 This way, the medical charity award was given to the Ocean Clinic for their two missions destined to aid in Lamu, Kenya during this year, in which the head Surgeon and Founder, Doctor Kai Kaye along with his team practiced reconstructive surgeries. 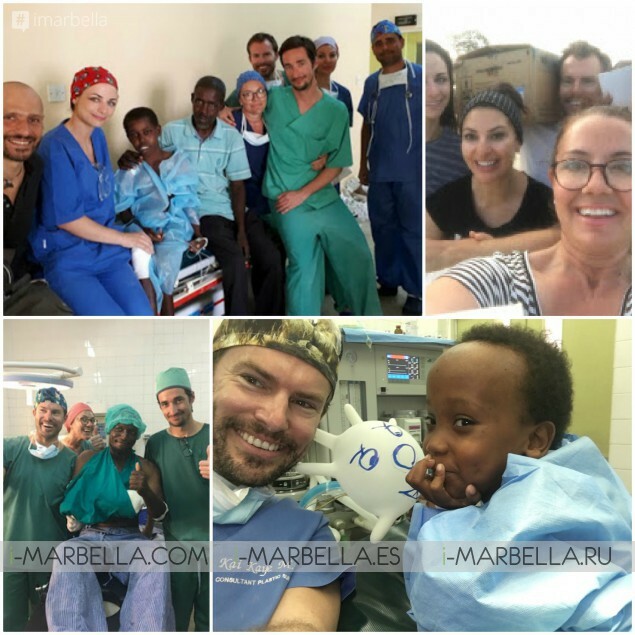 As result, after the two trips that the medical team made to Africa, they were able to treat 85 persons, adults and children, under cases of disfigurements such as congenital malformations, tumours, hernias, burns, and ulcers. People benefit from this project was treated by highly qualified professionals who gave their time and medical practices for free as well as carrying the expenses of their transport and hosting. Additionally, a fundraising campaign was made by the clinic to help purchase essential materials and equipment for this labour managing to gather more than 5000€. To sum up, this award supports a charitable project. This year raisings went to the NCL Foundation from Hamburg which aims For a Future without Childhood Dementia. Dr. Kaye stands to receive the award in the name of his team at the Sheraton Grand Hotel Esplanade, Berlin on November 25. There he explained that it was an honour to receive the award in the name of the team, the plastic surgery relief project in Lamu was a big achievement for them and something that makes them very proud. In addition, Ocean Clinic intends to run the Plastic Surgery Relief Camp again next Easter. You can support the 2018 campaign through financial donations, providing medical equipment involving yourself personally with the project. Just contact info@oceanclinic.net to see how you can give a hand.